We love working for you! The hardest part of buying or selling your home is deciding who you wish to work with. 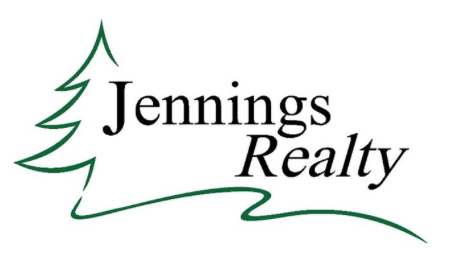 We are local, full-time REALTORS®. There are many advantages to working with a local REALTOR®. Our key strengths include our background in customer service, negotiation strength, communication & follow up and the fact that we care about our clients. We live on the hill and are accessible. Try us out. Call us. Listed below is the very same phone number that members of our families use to reach us. ​If you'd like to have us market "Your Home on the Hill" for sale, please click here. Thank you for touching base with us!